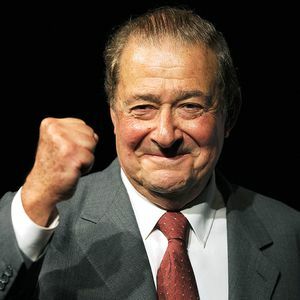 While Bob Arum appears to be stunned by a reported $20 million guaranteed prize being floated by Manny Pacquiao's adviser Michael Koncz for a possible title fight against Terence Crawford, chances are he may grant it when he meets with Pacquiao soon. There are at least two compelling reasons why Arum would agree to the proposed guaranteed prize: First, Arum won't have any difficulty promoting the fight because HBO is expected jump at the opportunity to cover the event knowing that it would be a potential PPV blockbuster. But even without HBO in the mix, Arum's Top Rank organization is very much capable of handling the promotions as it did with the last Pacquiao-Vargas fight.